Egyptians are demanding an investigation into the deaths of four dogs who were found tied together and burned alive in the middle of a street in Egypt’s capital city of Cairo. The story went viral after Ahmed Moustafa Elmasry came across the dead dogs in a street in the Shubra neighborhood of Cairo. Elmasry shared photographs of the incident on Facebook with a caption explaining that the incident occurred outside a school in Shubra. In statements to television channel Dream, Elmasry said he did not see who killed the dogs, but that it seemed like they had been burned alive. Warning: Video of the interview with Elmasry contains graphic images. On social media, many Egyptians and expats have also been calling for an investigation by authorities into the incident. “Is this how low some humans have stooped? Whoever did this is not human,” said one Egyptian user on Facebook. 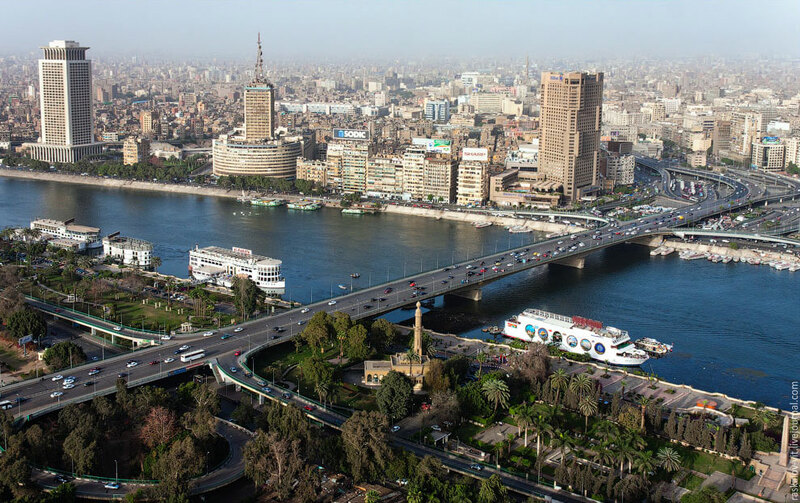 As at the time of publication, authorities and the Cairo Governorate have not commented on the incident. This is not the first time dogs have been brutally killed in Egypt. In 2015, four people accused of involvement in the killing of a dog were initially sentenced to three years in prison before their sentence was reduced to three months. In the same year, another man was sentenced to prison for killing six newborn puppies in Egypt’s coastal city of Alexandria. Egypt’s Penal Code states that the punishment for killing a domesticated animal or “gravely harming it” is imprisonment for up to a year or a fine of no more than 200 Egyptian pounds.